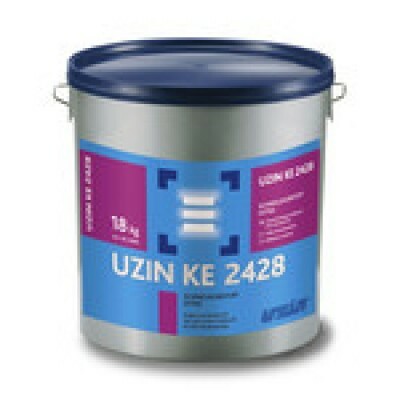 Uzin KE 2428 is an vinyl flooring adhesive from the Uzin flooring adhesive range. 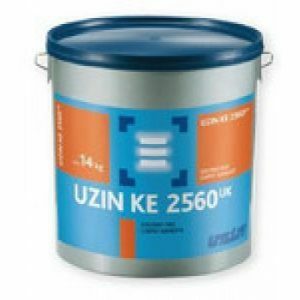 Uzin KE 2428 is an all purpose adhesive for permanent bonding to vinyl, PVC and carpets. Dispersion adhesive for PV C/CV, Lino floor coverings and all common textile floor coverings in interior locations. For fast and reliable installation. 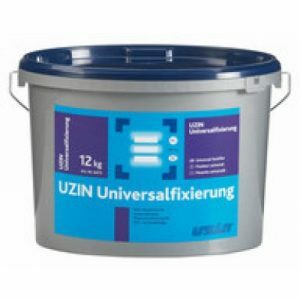 Suitable for use on warm water underfloor heating systems, for areas exposed to castor wheel use in accordance with DIN EN 1 2 529, and for wet-shampoo and spray-extraction cleaning systems. 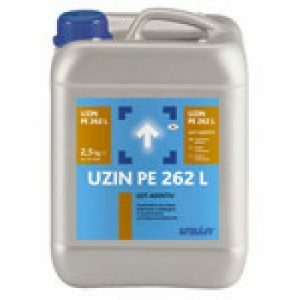 Ready to use, water based dispersion adhesive. 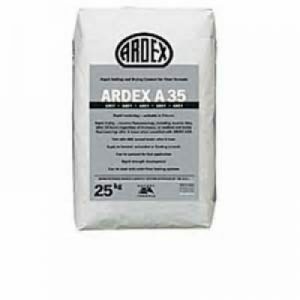 Wet-bed adhesive with short open time and excellent bond-strength. Bindin g a gents: modified polyacrylate copolymers with bond-strengthening resins.